Managed Cloud and mobile solution provider, Melbourne IT, has earnt Amazon Web Services (AWS) Managed Service Provider Partner (MSPP) status. The company is the first Australian AWS premier consulting partner accredited as part of the public Cloud provider’s managed service program. Melbourne IT passed the 100-point third-party audit created by AWS that validates how Melbourne IT architects, builds, integrates, operates, optimises, and provides security across the breadth of AWS services. The AWS Managed Service Program celebrates partners that have proven exceptionally skilled at Cloud infrastructure and application migration. According to AWS, the program provides customers with an independent assessment of a partner’s ability to drive innovation, support AWS adoption, deliver security and embrace devops. 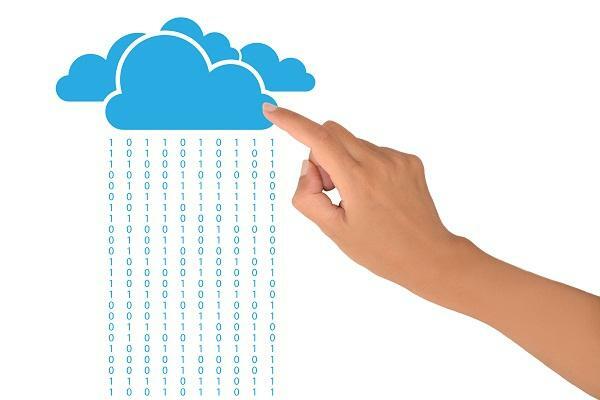 Melbourne IT, director of Cloud practice, Steve McCormick, believes the accreditation provides customers with assurance that Melbourne IT solutions are designed and managed to realise the benefits of public Cloud services. “AWS has created an audit that goes beyond simple infrastructure management and assesses end-to-end capability in the delivery of business operation, security and risk management,” he said. “It validates that Melbourne IT has the right certifications, tooling, experience, agility and scale to align with the largest of enterprises seeking Cloud operations expertise and to deliver strong business value to organisations,” he added. According to McCormick, the agreement with AWS will help Melbourne IT’s customers in their adoption of Cloud based services as they evolve through the cloud adoption model. IT-as-a-service - What are the benefits?